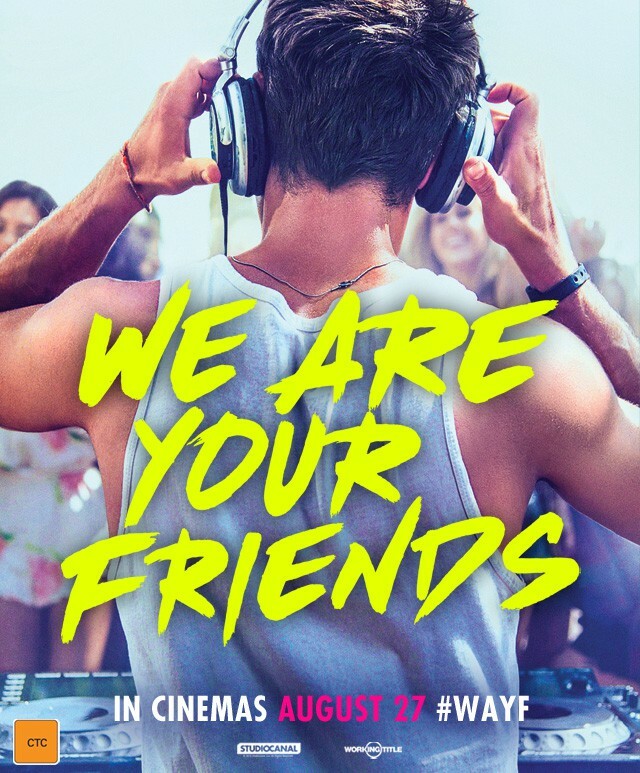 We Are Your Friends – Prize pack Giveaway! Win movie tickets and other prizes to the new film starring Zac Efron! 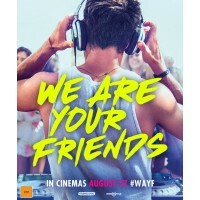 To celebrate the release of We Are Your Friends coming to cinemas August 27, Missy Confidential and STUDIOCANAL have teamed up to giveaway 10x We Are Your Friends prize packs that include a double pass to see the film ($40), an organic tank by Bandsome ($49.95) and a phone charger ($19.95) that fits neatly in your pocket. damaged older DJ named James (Bentley), who takes him under his wing, but things get complicated when Cole starts falling for James’ girlfriend, Sophie (Emily Ratajkowski). As Cole becomes further entangled in the music world, he is faced with decisions that will determine his future. In 25 words or less, describe your perfect outfit when going to hear your favourite music?